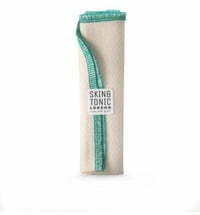 Skin & Tonic: A 100% natural cosmetics brand that incorporates no more than 7 ingredients to create sustainable, handmade products. 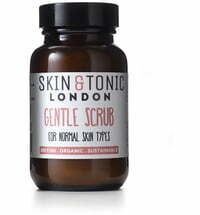 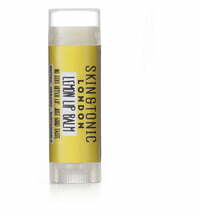 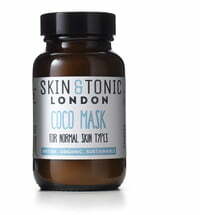 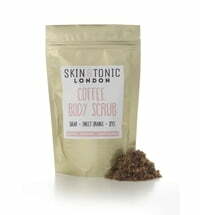 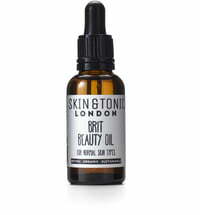 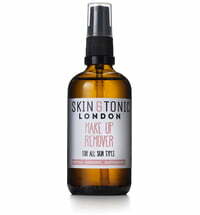 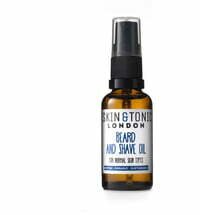 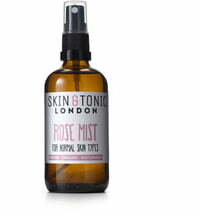 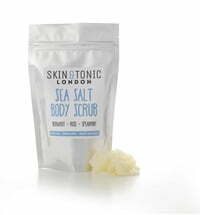 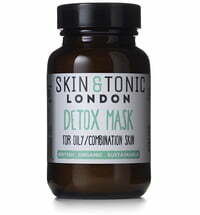 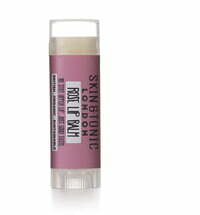 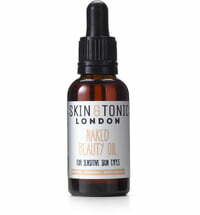 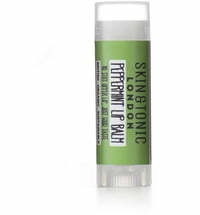 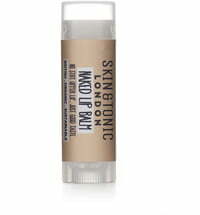 Because Skin & Tonic believes that less is really more! 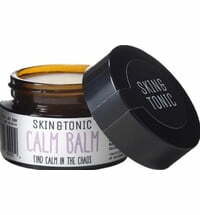 This young, sustainable and high-quality natural cosmetics brand uses selected, highly effective raw ingredients in their natural and purest form. 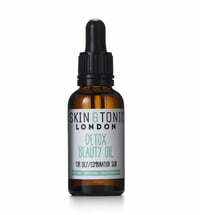 The ingredients are rich in nutrients, antioxidants and omega fatty acids to preserve cell renewal, protect the skin from free radicals while optimally caring for it. 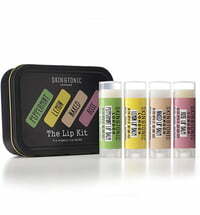 Each individual cosmetic product is made with passion, love and spirit.